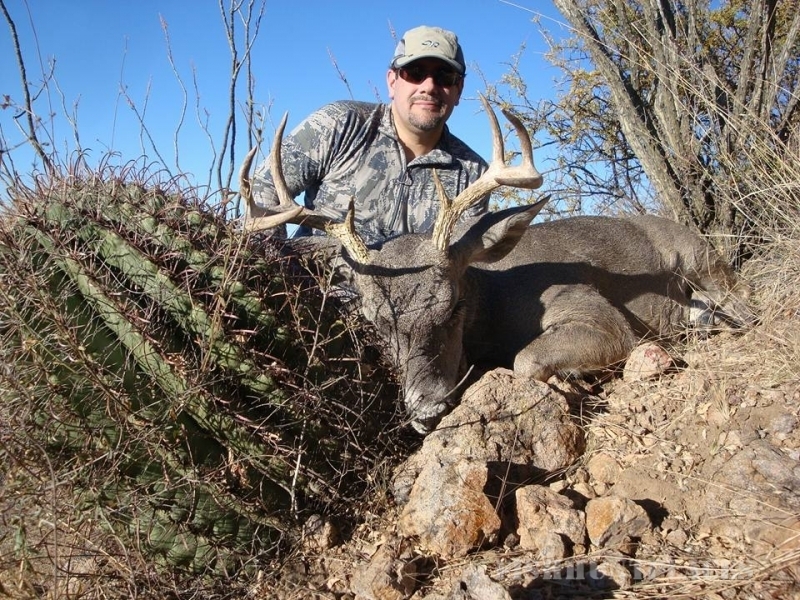 Arizona Hunting Adventures located in Tucson, Arizona. My name is Keith Hubbard and I would like to take this opportunity to express my thanks for your interest in my services. 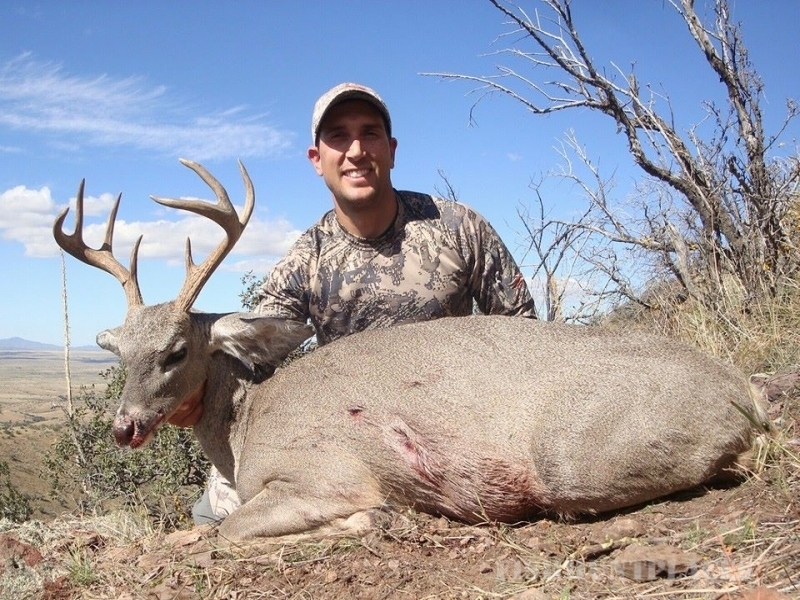 I have been a licensed guide in Arizona for 20 years, and have been actively pursuing game in Arizona since 1985. 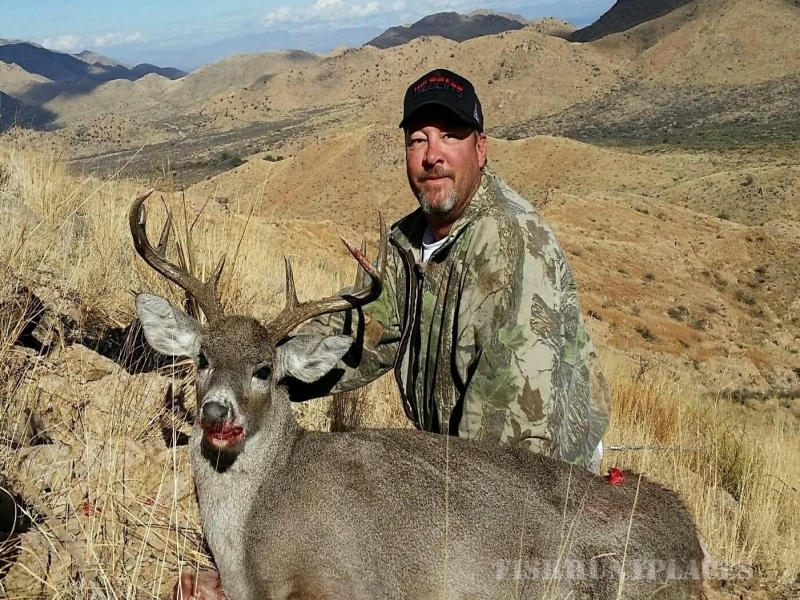 We offer big game hunts for Elk, Coues Deer, Mule Deer, Antelope, Bear, Bighorn Sheep, Javelina and Quail. 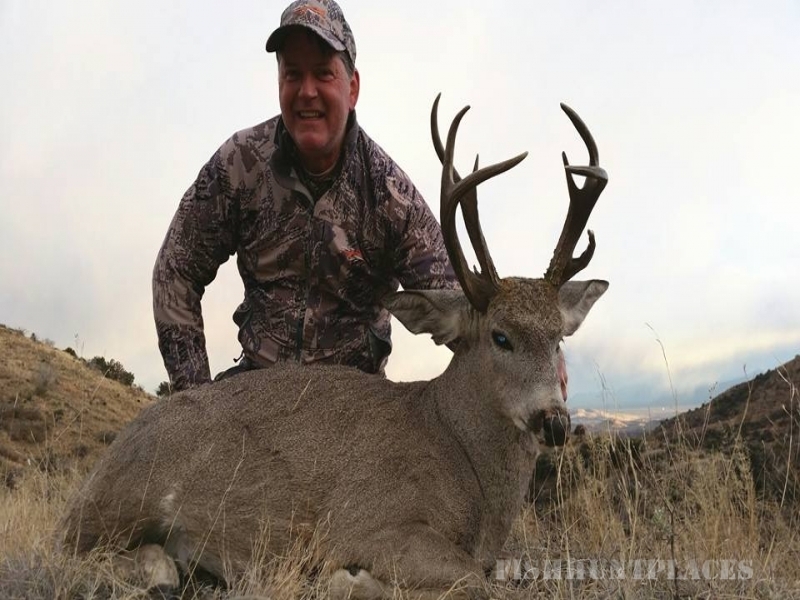 At AHAwe offer fully guided high quality hunts to meet the needs of experienced or beginner outdoorsman. 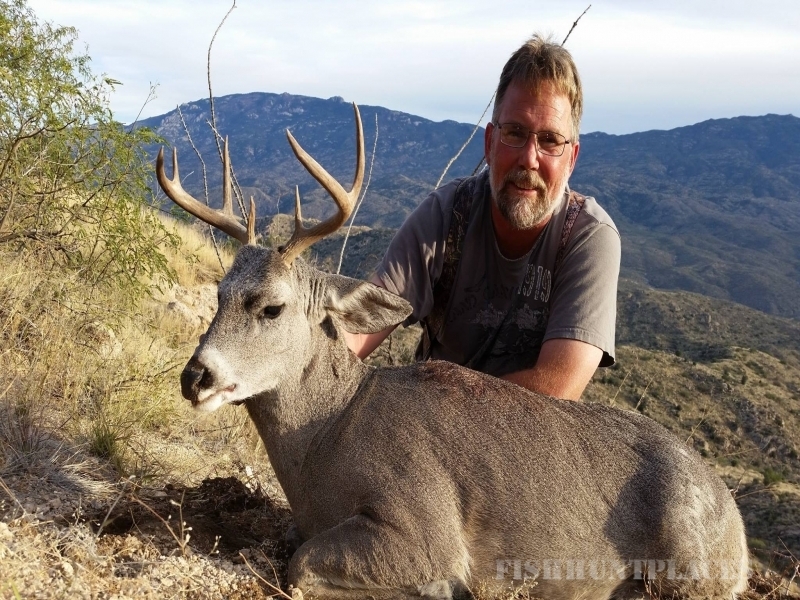 We offer hunts statewide and we have permits issued by the USDA Forest Service to operate on the Apache-Sitgreaves, Coconino, Coronado , Kaibab, and Tonto National Forest . 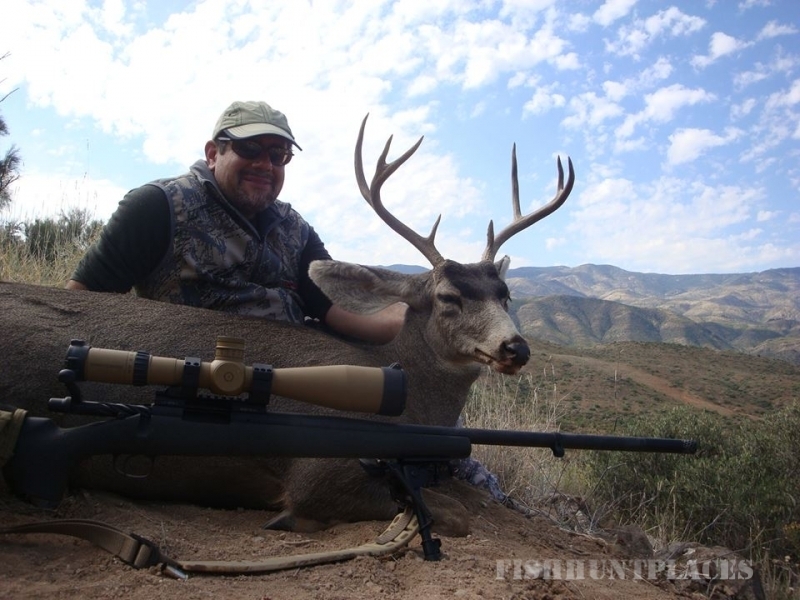 We also offer hunts on Private and State Trust Land. 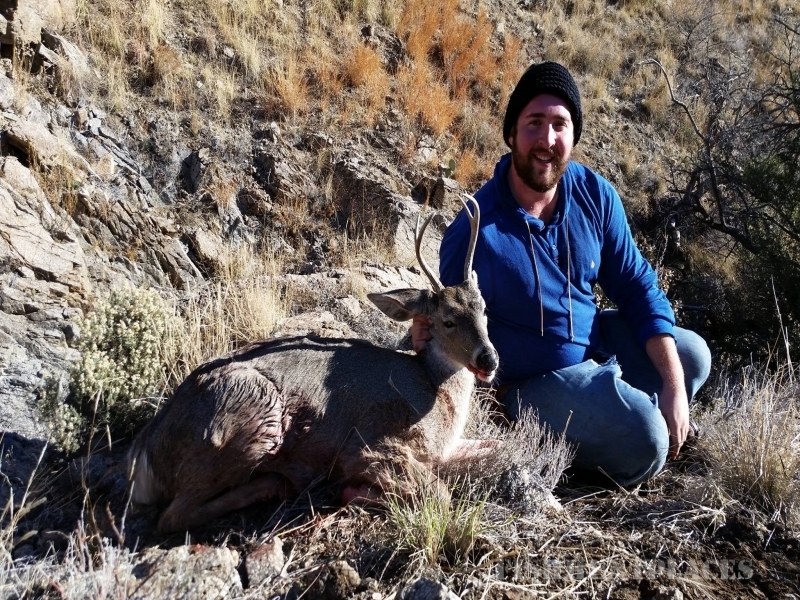 Our Guides and Outfitters are highly qualified individuals, they are very experienced and knowledgeable of the areas they hunt. 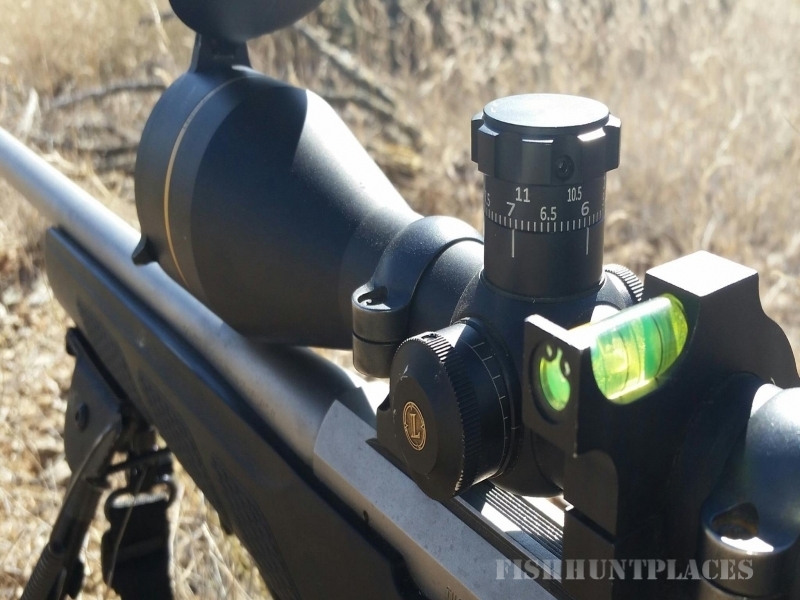 Our main concern is quality, productive big game hunting. 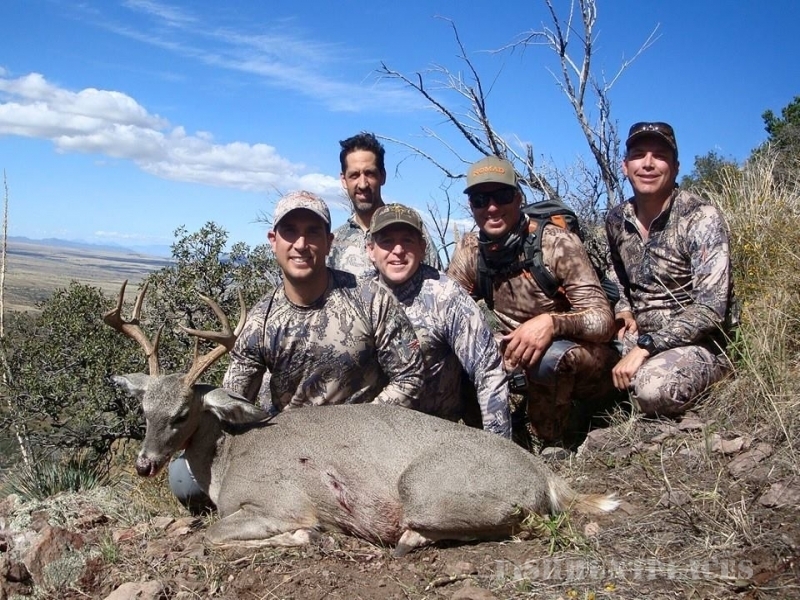 You will find these hunts extremely exciting and have an excellent opportunity for success. 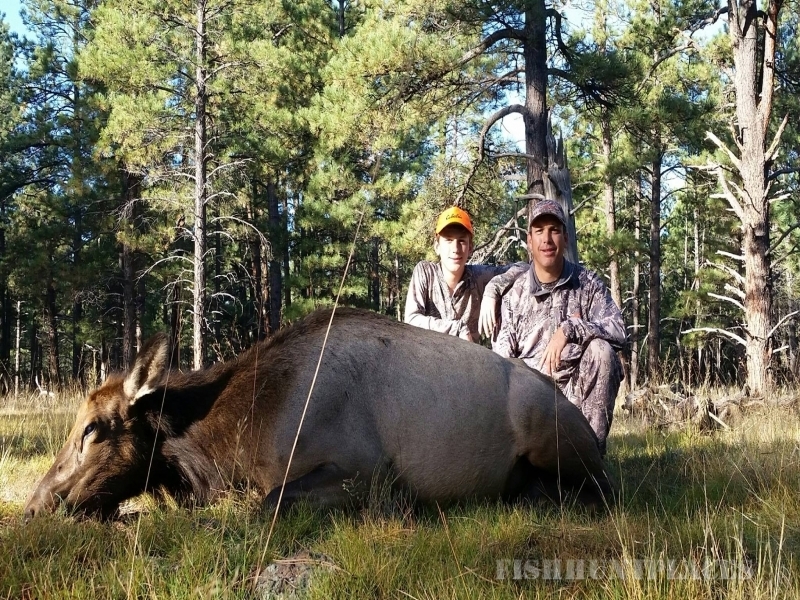 We make every possible effort to make sure your hunting experience in Arizona is productive and memorable..